Upcoming video screening by Cecilia Dougherty and others. Fishing for Some Friends is a moving image exhibition in response to the misplacement of images both historic and contemporary. 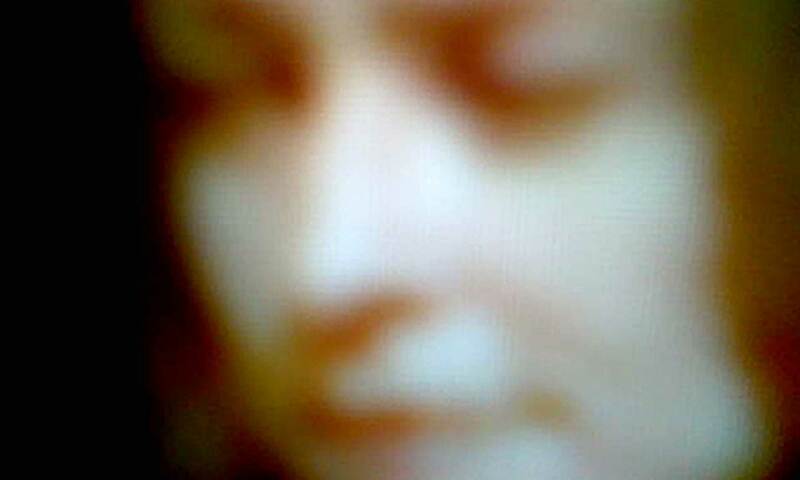 Contained within are images which due to aesthetic and political subversiveness have no collective home within Melbourne’s current cinematic landscape. These homeless images skirt the peripheries on the internet; skimming intermittently into conversations before being lost in the feed of information. 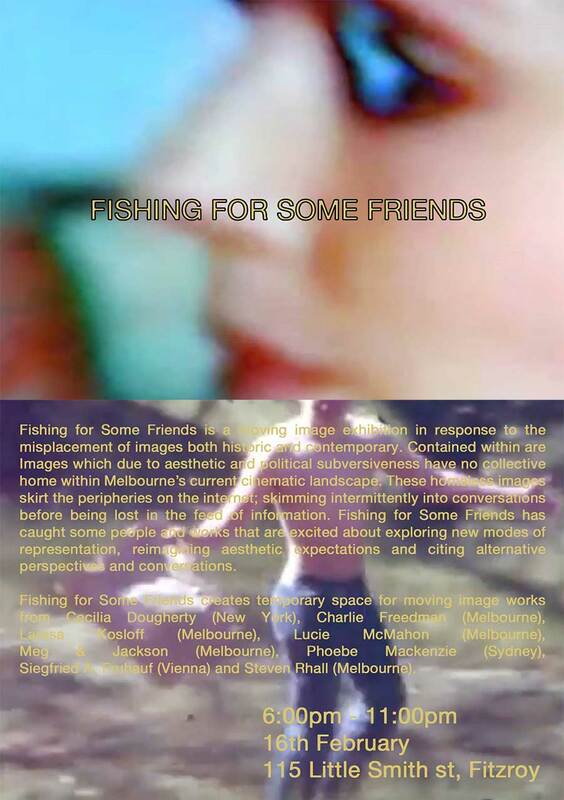 Fishing for Some Friends has caught some people and works that are excited about exploring new modes of representation, reimagining aesthetic expectations and citing alternative perspectives and conversations. Shout out and thanks to Lucie McMahon, Melbourne!